We wanted to share with you the story of resilience and survival this holiday season. 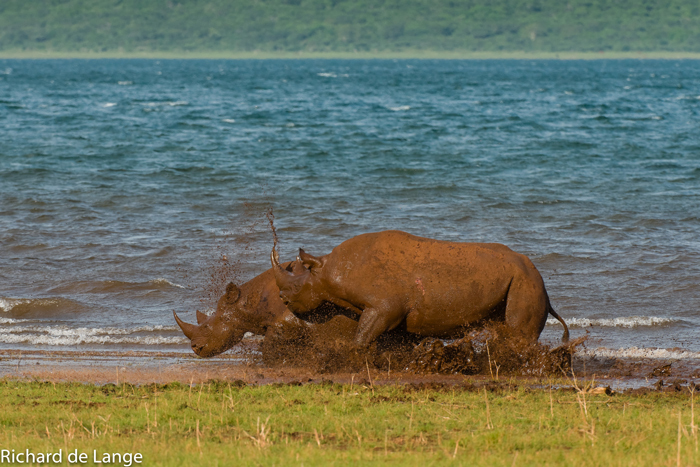 Mubuya the rhino, has been beating the odds for most of her life, yet continues to persevere. 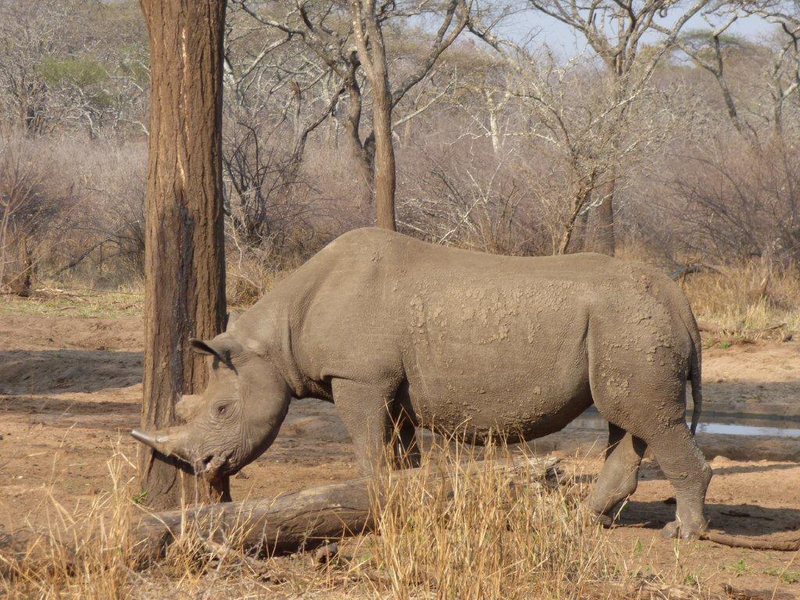 In 2005 while moving rhinos from an area overrun with poachers to a safer area in the Bubye Valley, a female rhino named Mabuya was tranquilized and readied for her move. The capture team immediately noticed scars indicating that she had been caught in a neck snare. Later, while drilling into her horn to place a tracking device, the veterinarian noticed an AK-47 bullet was lodged deep within her horn. 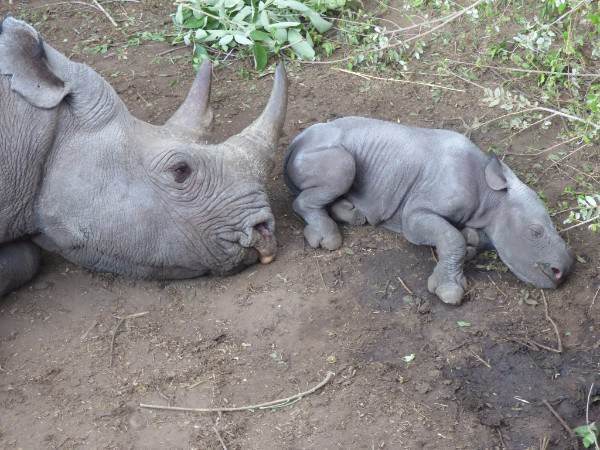 She had already survived TWO poaching attempts! 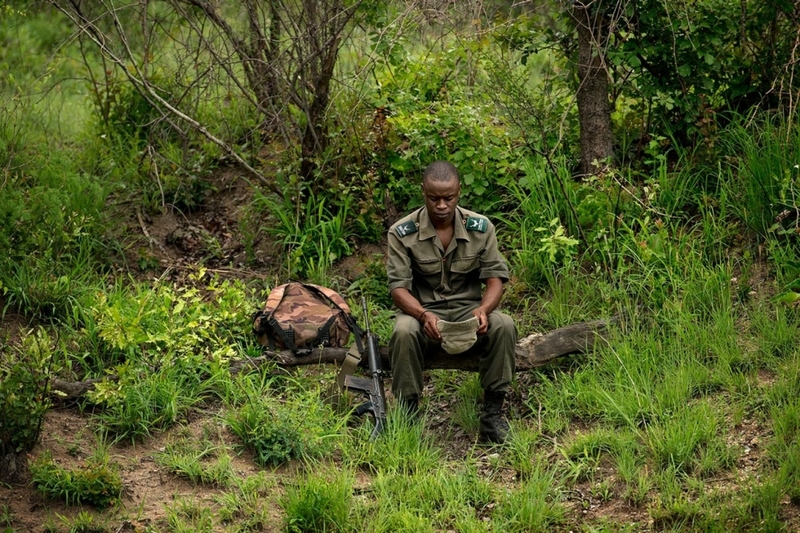 Three years later, Mabuya was in the midst of another attempted poaching. 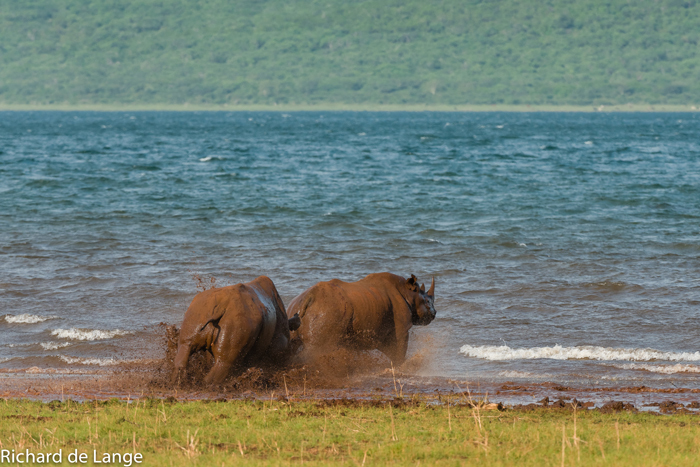 This time when the team arrived at the crime scene, they discovered that Mabuya’s new calf had been killed. She and her sub-adult calf had survived. Last year, Mabuya was discovered wandering blind and alone, separated from her sub-adult calf. She was quickly captured and brought in for medical attention. 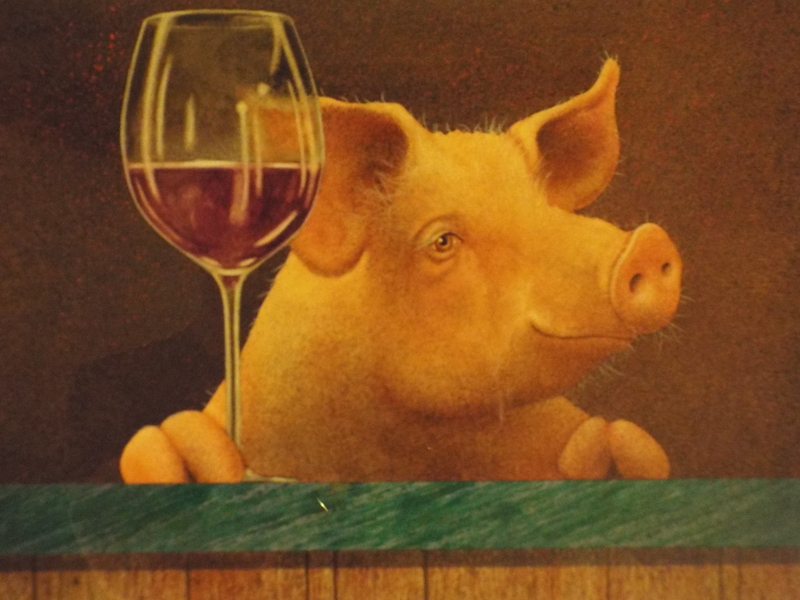 She had been shot through one eye and had a severe ulceration on the other. For days, a caretaker visited Mabuya to apply eye medicine and hand-feed her browse she had collected from the surrounding area. During treatment, she miraculously gave birth yet again to a calf. This calf was later removed for hand rearing when he developed health issues. Unfortunately, Mabuya never regained her sight. She was taken in for 8 months for closer monitoring and care. Then the decision was made to release her and let her have as normal a life as possible. 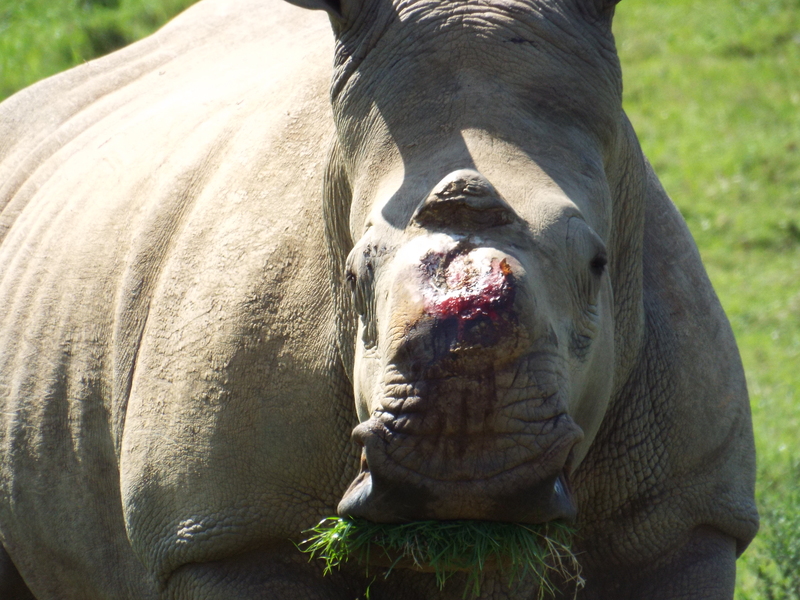 She shares resources with other rehabilitated rhinos, and is monitored through her tracking chip regularly. Thanks to our friends at the International Rhino Foundation for supporting Mabuya and the team who tirelessly care for her! 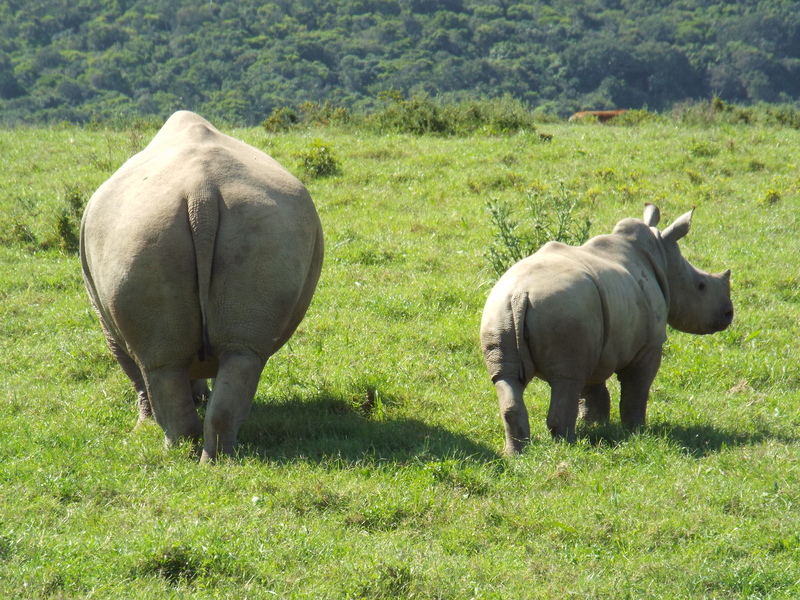 Within the white rhinos species, there are two subspecies: the Northern whites and the Southern whites. 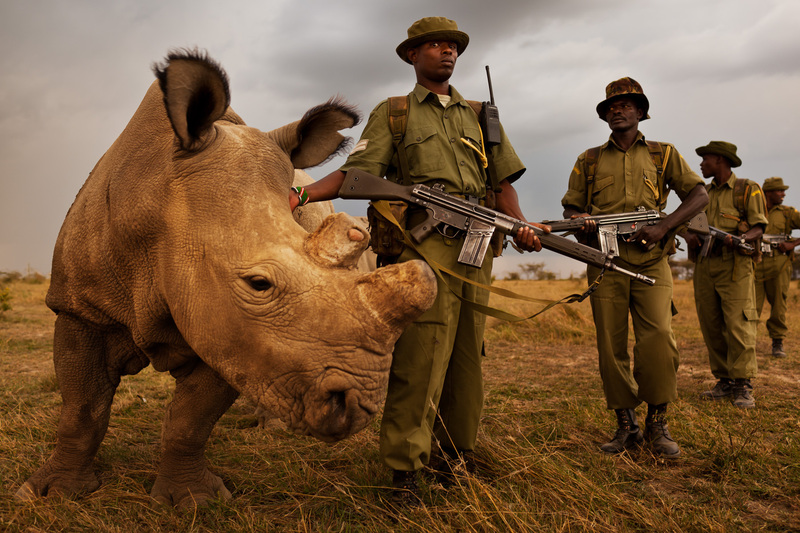 There are no more than 20,000 SOUTHERN white rhinos left in Africa. However, poaching has taken a quicker toll on the NORTHERN whites. 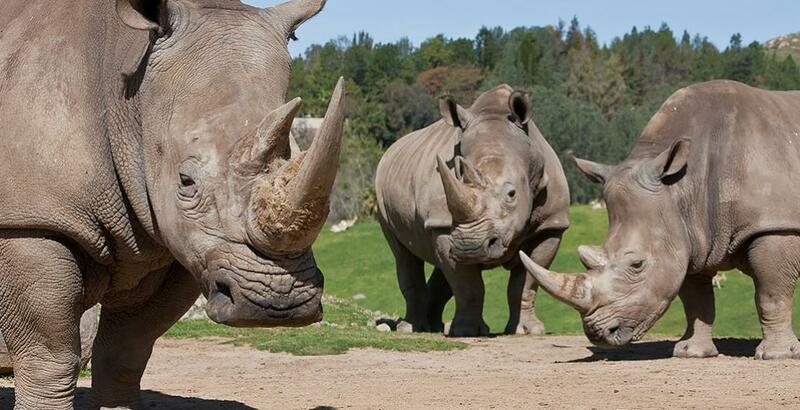 With the recent passing of Nola, the northern white rhino at the San Diego Zoo, there are now only 3 Northern white rhinos left on the planet. 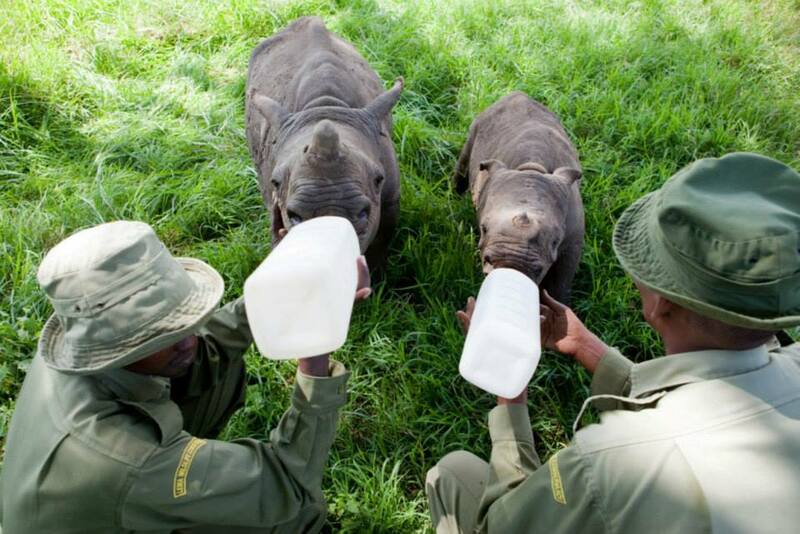 The remaining three are under constant guard at Ol Pejeta Conservancy in Kenya. A few weeks ago, 6 southern white rhinos were flown from Africa to San Diego, California as part of an attempt to re-populate the northern white rhinos. The plan involves implanting an embryo of a northern white rhino into a southern white. Researchers estimate it could take 10-15 years for the project to bear a successful birth. 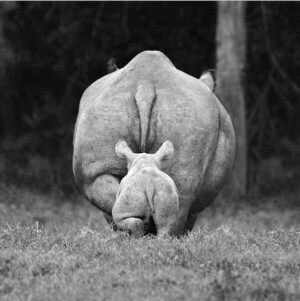 We proudly support Ol Pejeta Conservancy and their protection of not just the remaining Northern white rhinos, but as part of one of the most successful black rhino sanctuaries in east Africa. Please consider purchasing an ornament, a piece of art, making a donation or remember us when using Amazon smile. 100% of profits benefit Ol Pejeta, the Black Mambas, or one of our individual conservation campaigns. Bear Grylls is giving you the chance to prove that you have the same survivor instincts that he does by participating in a 10k survival race that he personally designed with his team. This unique event is designed to test and develop your tenacity and adventurous spirit. It is a tough race requiring both physicality and courage. Bear and his team have ensured there is a minimum of 35+ obstacles to challenge racers along the course which will include a series of mud runs, obstacle races and survival challenges. For more info see Bear Grylls Survival Race website. Bear is passionate about saving the world’s rhinos from extinction and dedicates a lot of his time to this cause. To honour his passion for this cause, Bear has dedicated one of the 10k Survival Race heats to raise funds and awareness for the rhinos. This heat is called the “Bear Grylls Race for Rhino Survival” and will have exactly the same rules, regulations and obstacles as all the other 10k heats. There are only 400 tickets available for this exclusive heat, which is open to anyone over the age of 14. By way of thanking you for choosing to race for the rhino, we have arranged for The Bear Grylls Race for Rhino Survival heat to be one of only three heats which will be started by Bear himself. 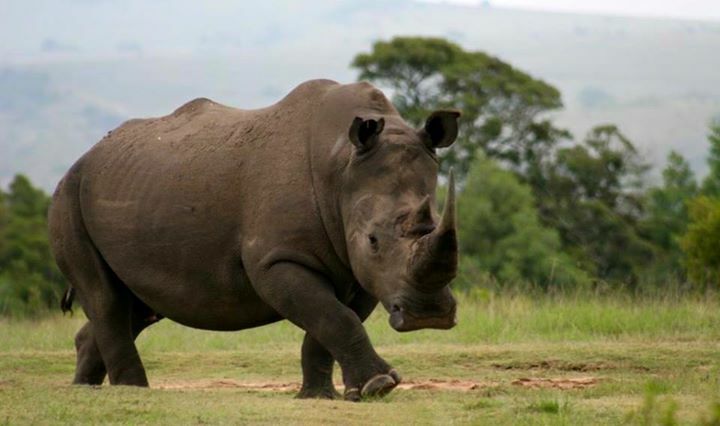 In addition, the entry to this heat only is free for those who raise a minimum of £150 for the plight of the rhino. 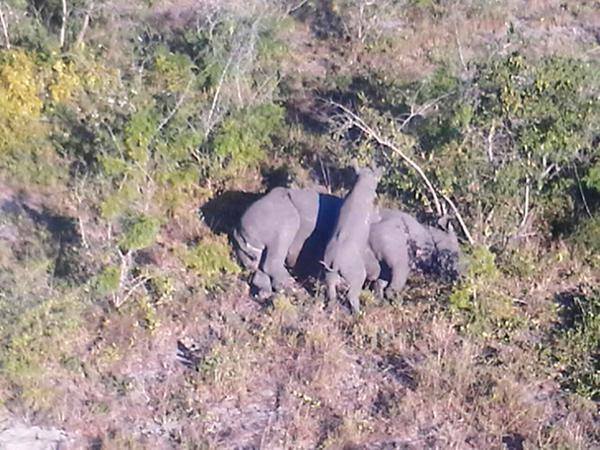 The funds raised will be split between four rhino charities working together to combat the poaching problem; Tusk, Helping Rhinos, Rooting for Rhino and Wilderness Foundation. This is Kratos. Gorgeous, feisty, healthy-the perfect genes for breeding. But the conservancy he resides in deemed him aggressive, a troublemaker. Their solution-sell him in a trophy hunt. The problem is that the conservancy can only legally hunt impalas and warthog. This violation has been the subject of a heated, urgent court battle this week, as the hunt was scheduled for the end of the week. Fortunately justice and common sense prevailed, and he has been spared. “…At the end of the day, none of this should have been necessary. Nature Conservation should not have granted a permit; a hunter shouldn’t have wanted to pay R1.2m to have one photo taken of him standing next to a slaughtered rhino. However, there are people out there who operate to a different agenda to normal, decent human beings and fortunately this time we have managed to foil them from achieving their objectives. 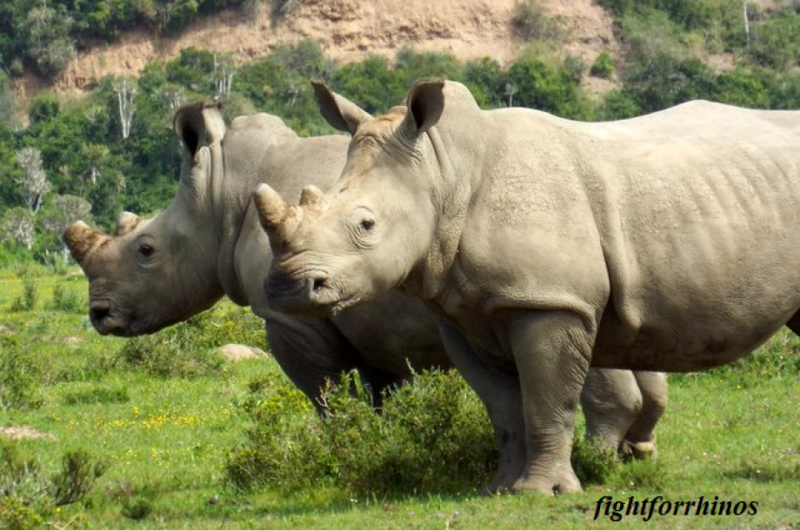 Although we have won this battle, this is not an end to it and I will continue to fight against the needless slaughter of our wildlife.” —Tim Fenner, the owner of Kichaka Luxury Lodge, who launched the urgent interdict. Thank you to OSCAP for keeping us up to date on the proceedings! 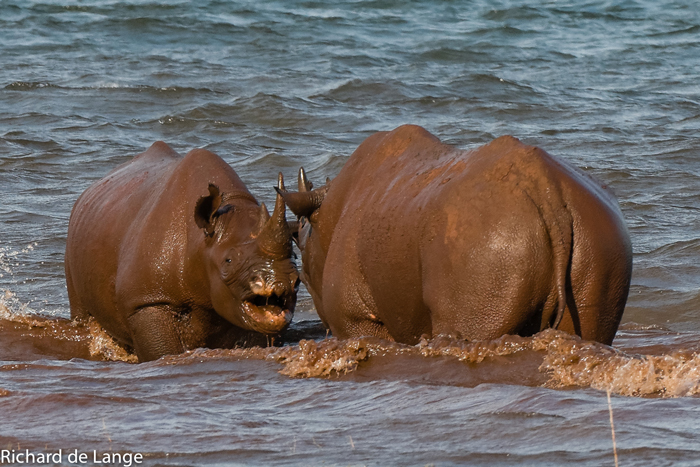 Your purchase and donation makes a difference for Rhinos! 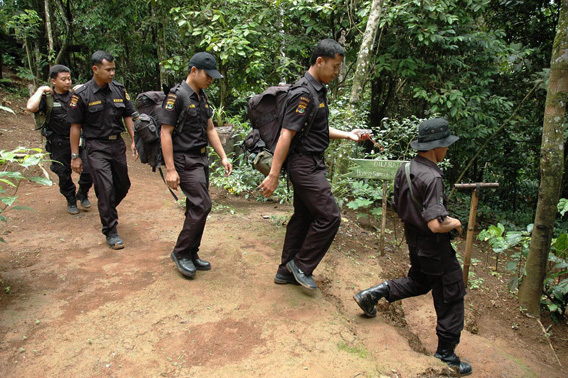 RPU on patrol, keeping rhinos safe in Indonesia. The only funding we can give them is what you help us with. 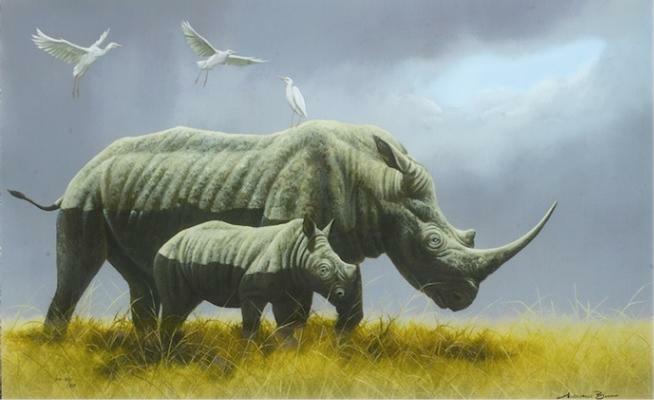 The Art for Rhinos Auction, and individual donations help keep these people active in their jobs of caring for rhinos. 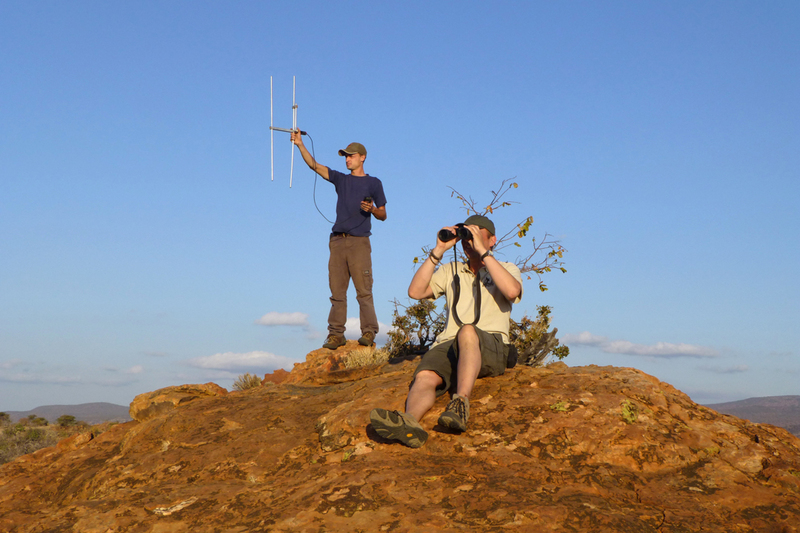 Without them, rhino conservation would only be a dream. After the Mudwallow up for AUCTION now! 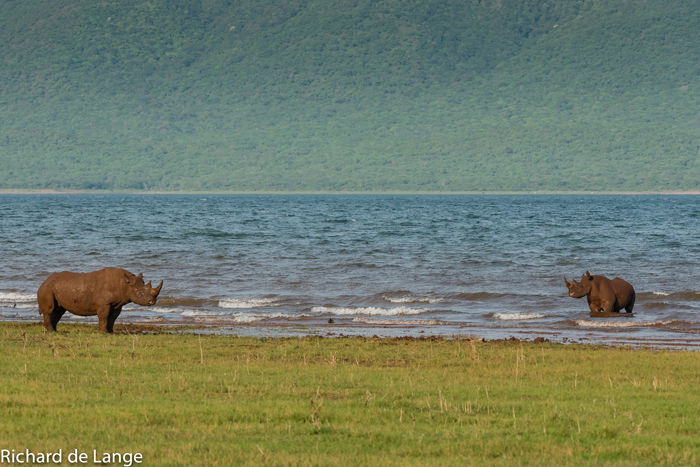 Help us in the war on poaching! Auction ends June 9th at 11:55pm est. But donations are needed anytime.